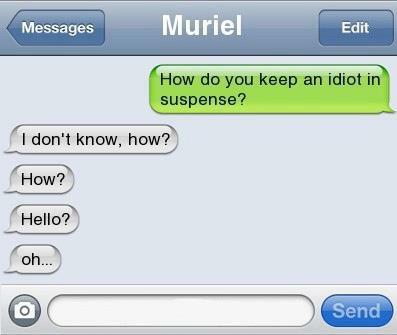 How to keep an idiot in suspense! « Lost Puppy! Where could he possibly be?